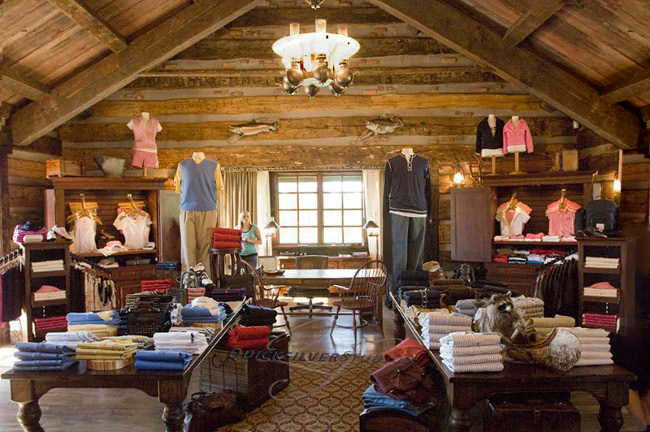 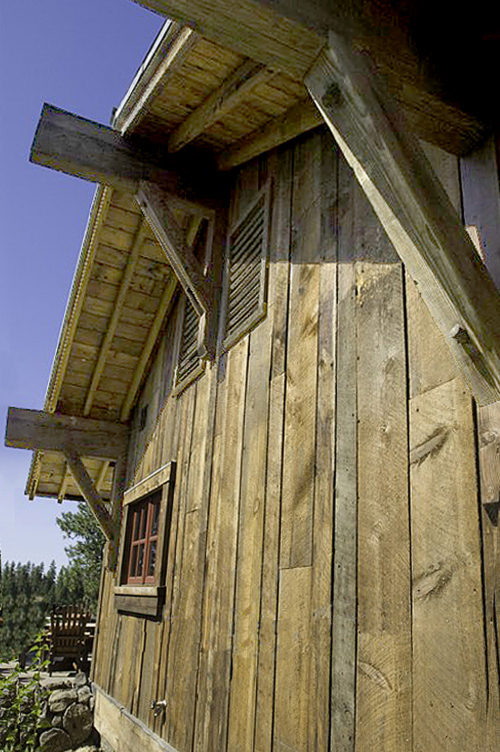 This project was designed by an architect, purchased from my company, and completed by a local builder for the Pro Shop at Gozzer Ranch Golf Course. 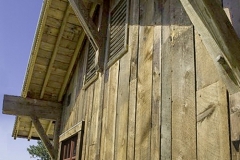 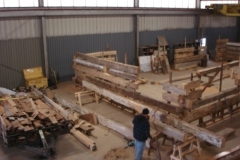 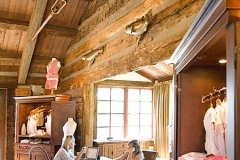 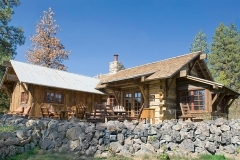 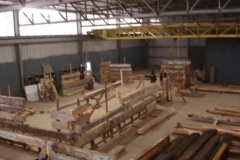 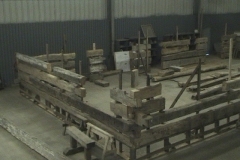 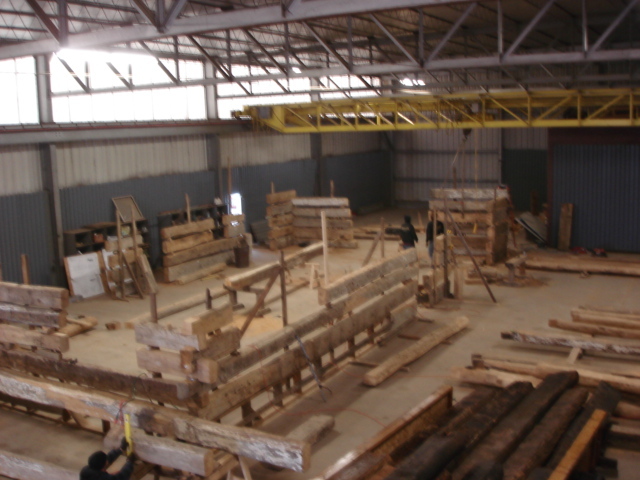 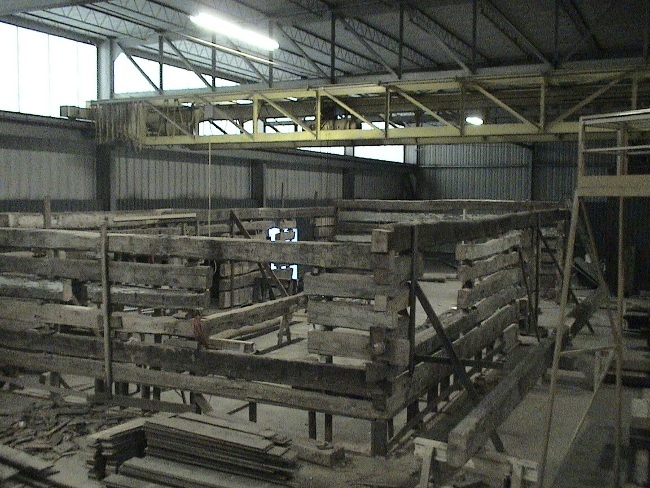 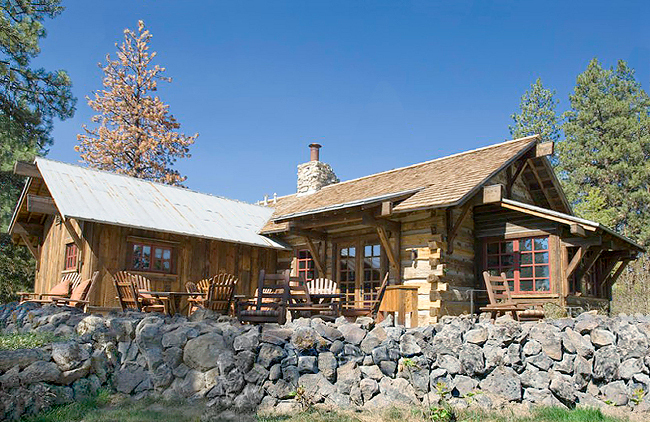 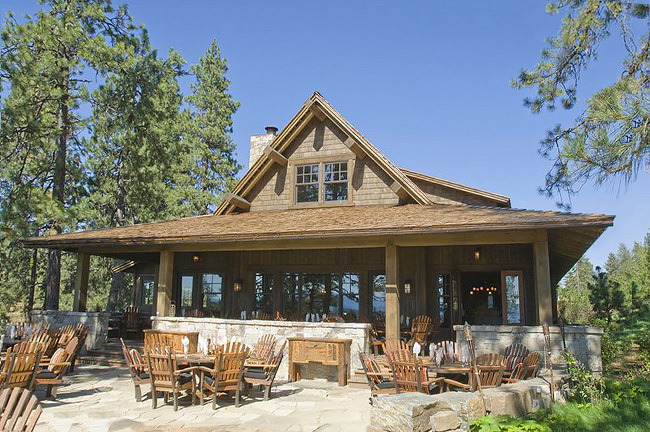 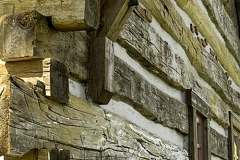 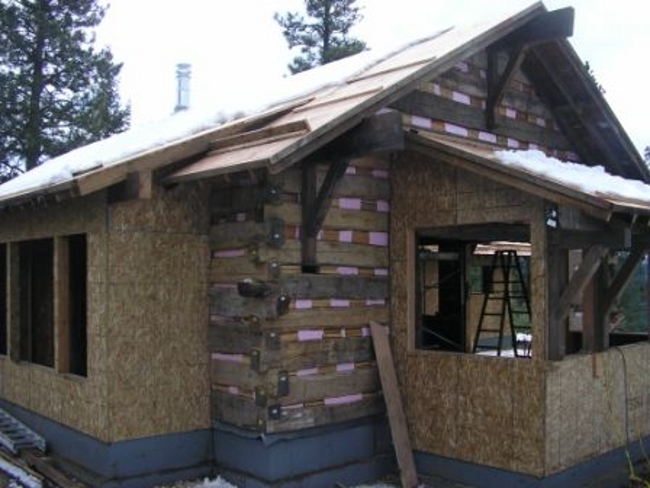 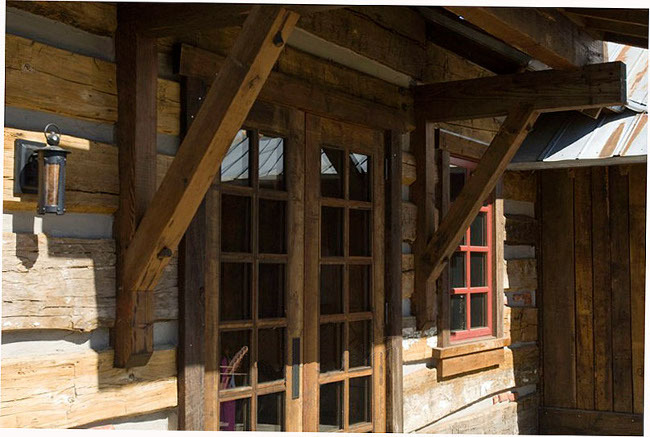 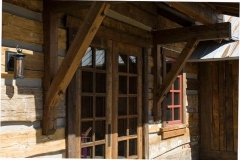 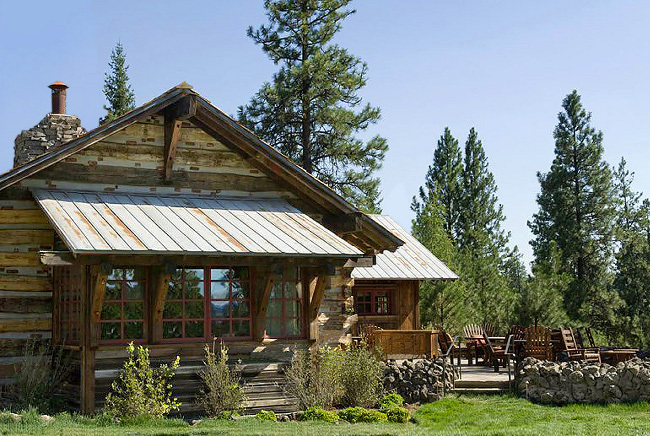 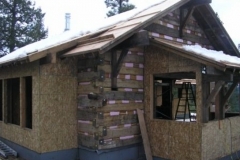 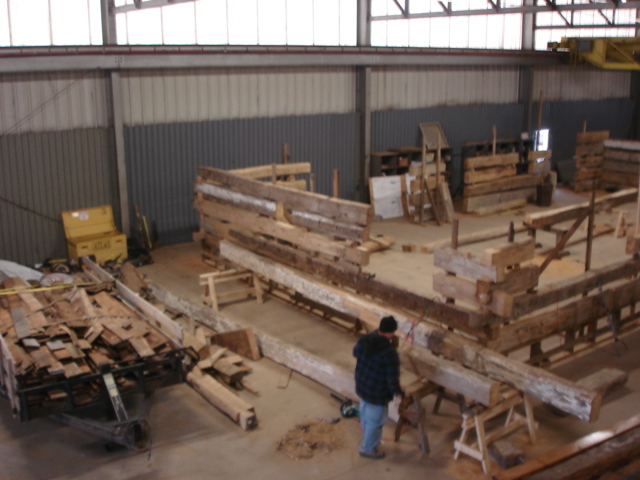 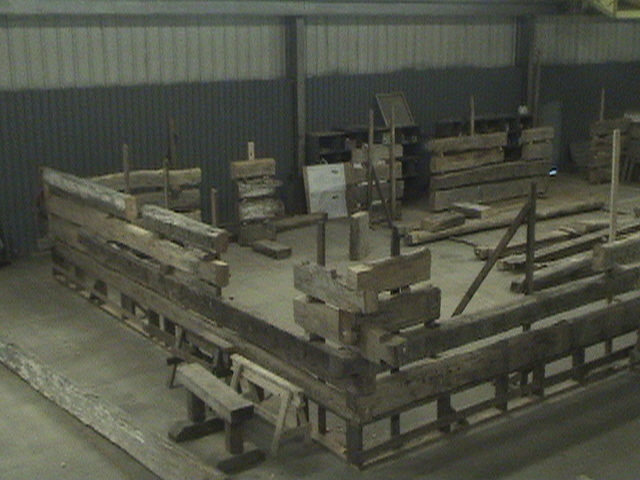 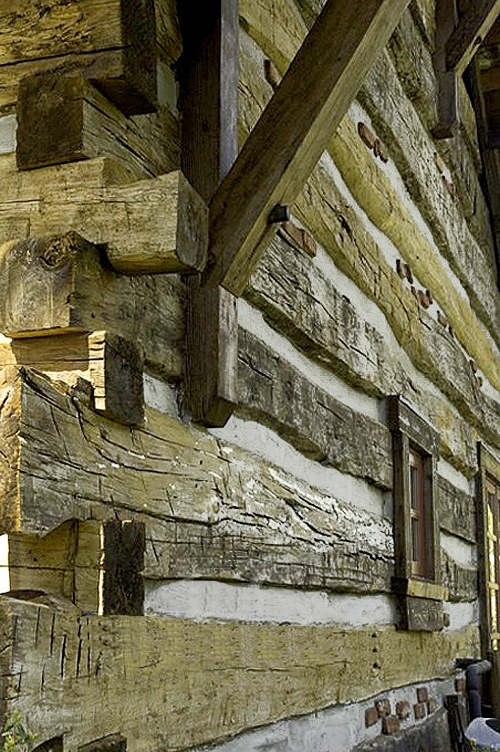 As the main supplier of reclaimed materials, several barns and at least 3 pioneer cabins were purchased and dismantled in order to obtain all the reclaimed lumber to build this project. 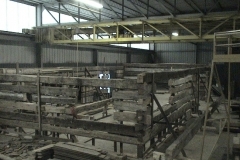 In addition to detailed shop drawings I also spent a week on site to make sure the project got off to a good start.